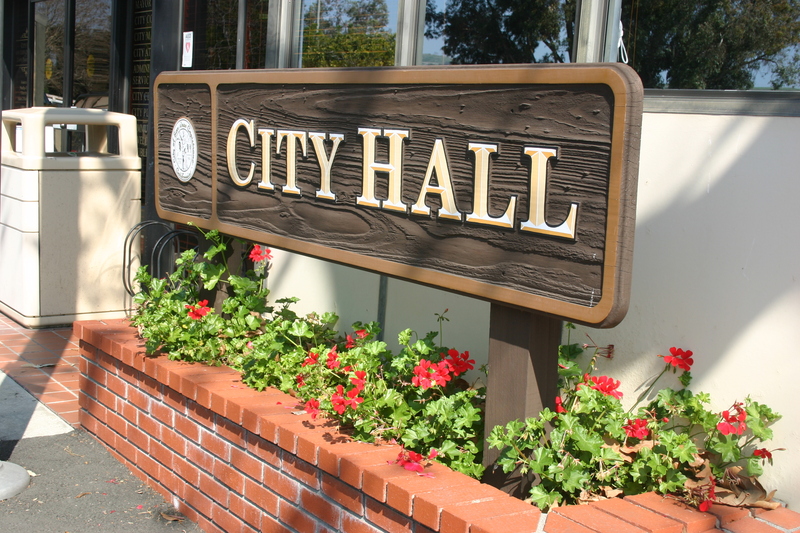 The San Juan Capistrano City Council on Tuesday, April 2, voted in favor of moving forward with potential plans to develop an affordable housing project for seniors on the city-owned Groves property. In a unanimous vote, the council approved an Executive Negotiation Agreement (ENA) with C&C Development Co., LLC—the real estate company that’s proposing to construct a three-story, 68-unit building to house low-income seniors aged 62 and older. The ENA, a city staff report notes, would allow the city and C&C to “assess the viability of an affordable housing project for seniors” and negotiate the terms of a potential contract for the developer to use the city-owned property. “Approval of the ENA would not bind the city in any way to a specific project or future sale of the property to C&C,” according to the city. The proposed project would be located at the northwest corner of Camino Capistrano and Junipero Serra Road and sit on what the city calls the Groves, a 4.4-acre portion of the Northwest Open Space. According to the city, a dozen of the units would be dedicated for “very low income households,” which refers to households with a family of four that earn less than $54,650, or below 50 percent of the country’s median income. Another 55 units would house lower-income households for families of four that earn between $54,651 and $87,450. And the last unit is for one on-site manager. Of the 12 “very low income” units, 10 of them are being proposed as “permanent supportive housing” for seniors. The developer and the county would work together to identify 10 seniors who would qualify for the units, according to the city. The project is estimated to cost about $23.2 million, according to a preliminary financial analysis C&C provided the city. C&C’s anticipated financial structure includes $7 million in tax credits, $9 million from partnership equities and $1.5 million from Orange County’s special needs housing programs. To pay for the remaining estimated cost, C&C has proposed using some of the city’s housing funds. The city notes that it currently has $4.8 million from its Housing In-Lieu fees—the city’s program to collect money from residential developers to pay for affordable housing. San Juan’s municipal code requires new residential developments to dedicate at least 10 percent of its units as affordable. Developers can opt out by either helping the city construct affordable housing in another location or pay the Housing In-Lieu fee that is calculated using housing market variables. During a public comment portion on the proposed development, San Juan resident Kathy Hobstetter stated she had a “big problem” with it. Based on her own experiences, she said it’s difficult for residents to get into affordable housing units because preference isn’t given to locals. The staff report states that C&C can include a local preference for San Juan residents, giving them a higher priority when it comes to tenanting. In response to Hobstetter’s concerns, City Manager Ben Siegel acknowledged that there is more demand than there is supply in South Orange County. “This is part of our effort to help address that locally,” Siegel said. “In terms of the priority preference for locals, that’s something we would flesh out further during our negotiations with C&C,” he said later.